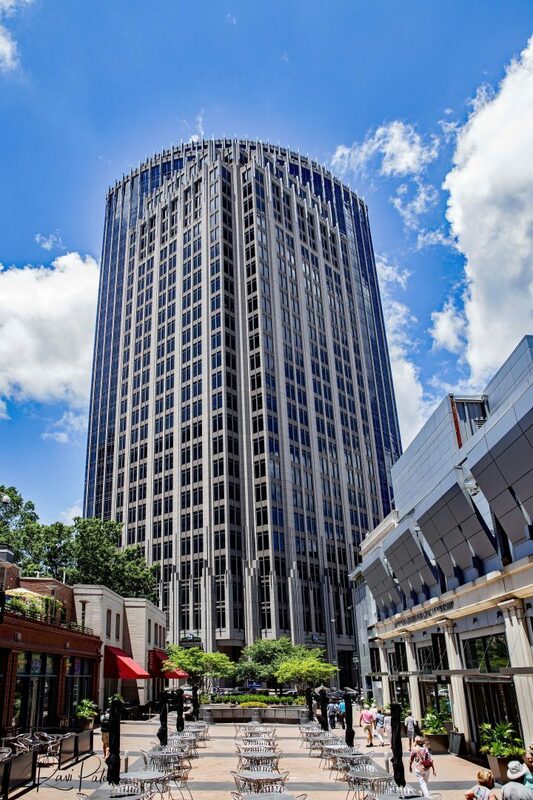 Fifth Third Center, formally known as the IJL Financial Center and 201 North Tryon, is a 447 feet building in Charlotte, North Carolina. It was completed in 1997 and has 30 floors. Here is a view from the plaza looking up to the tower. This entry was posted in Buildings, North Carolina, Photography and tagged Charlotte, North Carolina, tower. Bookmark the permalink.